Nevada State Bank, a division of ZB, N.A., is a full-service bank offering a complete range of consumer, small business, real estate, and corporate banking services. 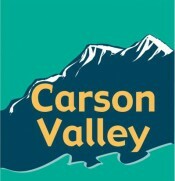 We operate more than 100 ATMs and 50 branches serving 20 communities across Nevada. Nevada State Bank employs more than 625 people. 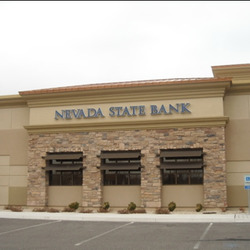 Nevada State Bank has been the bank of choice for many Nevadans for nearly 60 years. Our clients appreciate the personal attention they receive, and many are positively surprised by how quickly we learn their names. This personalized attention extends to our banking services as well. We work hard to understand your financial needs so we can offer a complete suite of products and services customized to fit your household or your business needs. We want to earn your trust and share in your financial future. Nevada State Bank offers everything you need to help you achieve your financial goals. Ask us how we can open the door to your future, and we'll make it happen for you!